Valerie has worked in holistic health since the 1970’s and earned a BA. She is a Certified Massage Therapist and Esthetician with a Masters Degree in Clinical Nutrition. Her massage training was at British College of Naturopathic Medicine in London, England in 1980. She has traveled extensively and incorporated many diverse healing modalities into her work. Her treatments are specific for your particular condition. Valerie is also a Certified Vin Yoga Instructor and Esthetician. She received her esthetician training and certification in 1991 from Palomar Institute of Cosmetology in San Marcos, California. 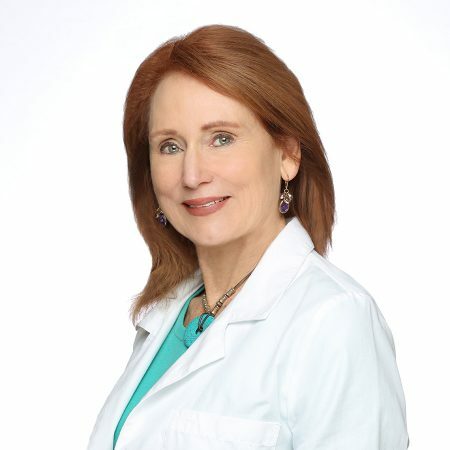 She treated many clients and patients in La Jolla from 1982 till 2006 and returned to La Jolla after traveling and working in New Zealand, Australia and Big Sur, California. She has an effective, comfortable method of easing and relaxing muscles with great skill and experience. Specific massage modalities are manual neck therapy specialist, frozen shoulder release, pregnancy massage, “hospice” massage , geriatric massage specialist, Craniosacral massage and reflexology.